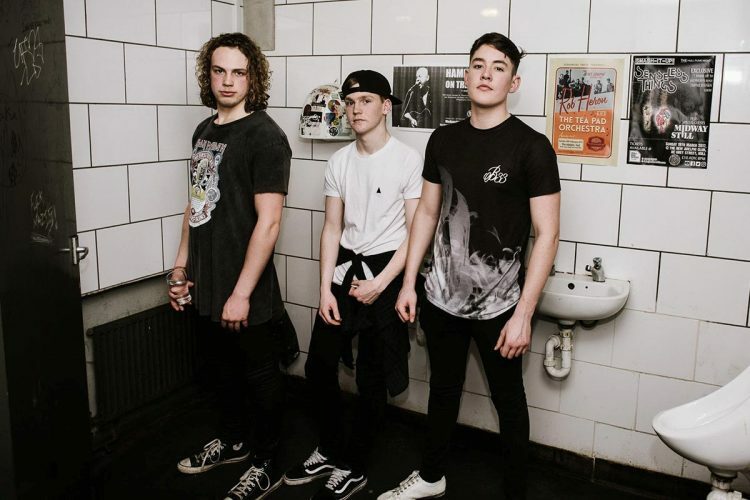 British alt­-rock/indie 3 piece Fallen Idol leave behind the typical fast and loud aural framework of mainstream alternative indie music in favour of heavy, overdriven guitars, captivating melodic hooks and prominent drums. Formed in Hull in 2016, lead singer and guitarist Barnaby George, drummer Sam Matthews and bassist Dom Coggin attended the same music school. The band have had an exciting 2018 so far, taking their dynamic live set across the north of the country. Along with a growing fan base and critical acclaim generated by regular appearances on the local scene, the band have supported the likes of Saint Agnes, Tax The Heat and Of Allies. Fallen Idol are set to release their debut EP later in the year.